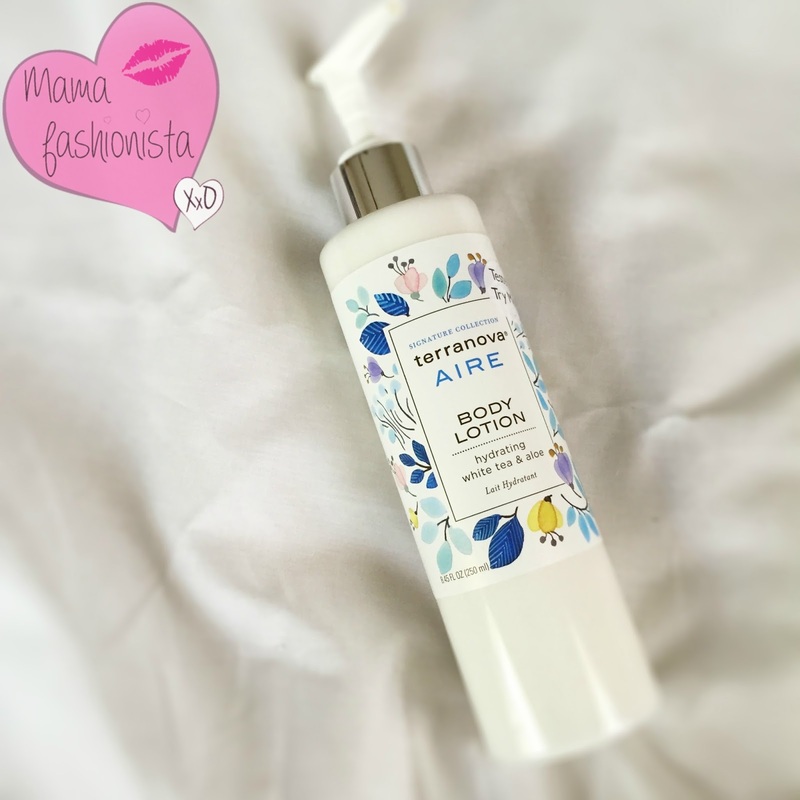 I've had the chance to try out the body lotion in Aire and it is absolutely delightful - it's light, soaks in wonderfully, and smells soft and feminine. 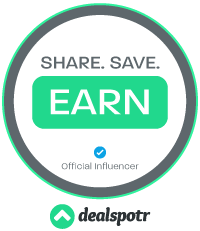 For more information about Terranova®, to purchase products, or to find a retailer near you; visit www.storeterranovabody.com. PlumHill is an all-natural skin care line that’ll take your skin from dry and chapped to fresh, glowing, and silky smooth! From bath and body products to gift sets, lip balms, and more, PlumHill is the perfect choice for those wanting to bring a natural line of products into their skincare regimen. 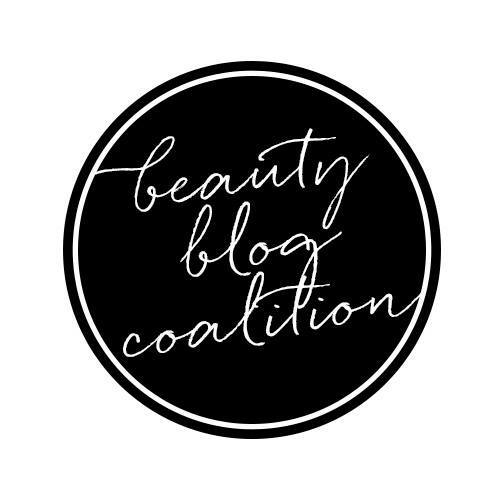 Dedicated to quality, these products contain no parabens and are never subjected to animal testing. When Jeanne Kissman moved to the desert in 1999, she had no idea it’d be a move that would literally change her life. With this new climate wreaking havoc on her and her two daughters’ skin, she began experimenting with natural oils and essences in her own kitchen, desperate to find a skin care solution to combat the issue. 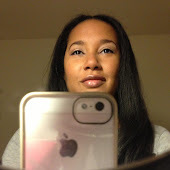 Her all natural products began to work wonders on her skin, counteracting the effects of the harsh climate, and keeping her skin moisturized all year long. In 2005, after deciding she’d found a skin care secret to wonderful to keep to herself, she invited friends and family from across the country to give her products a try! From their enthusiasm, PlumHill was born! 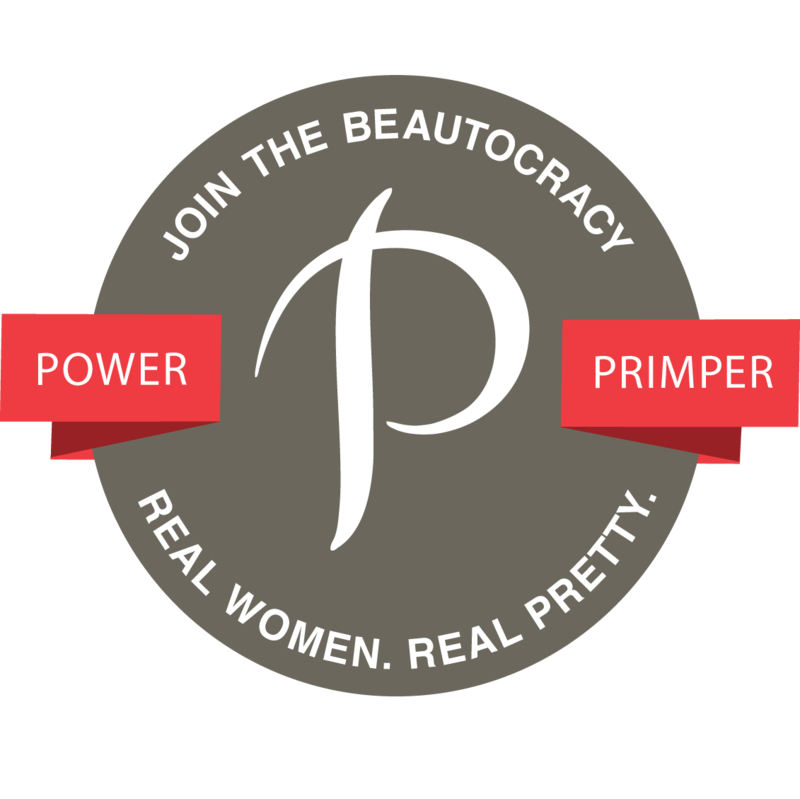 Want to treat mom to something luxurious and just-for-her this Mother’s Day? PlumHill offers four jam-packed gift sets that are easy to buy and fun to give. Available in four perfect combinations (pictured Coconut Lime, Cranberry Orange, Island Woods, and Winter Vanilla )-- we know mom will love it! Gift packs include a 2oz Sugar Body Scrub, 2oz Body Oil, 2oz Hand and Body Wash, and a .15oz Lip Balm. Each gift set retails for $19.00. Personalized gifts come straight from the heart, so show mom your love this Mother's Day with Isabelle Grace Jewelry's exceptional customized designs. Isabelle Grace Jewelry is crafted with the end user in mind, celebrates life and love, and has timeless style with enduring quality. Handmade from the highest quality materials here in the USA, each design is about creating a one-of-a-kind piece to celebrate your life’s most precious moments. The signature collection's keepsake designs can be customized with names, initials, dates, birthstones, and charms, making them the perfect heirlooms to be passed from generation to generation. 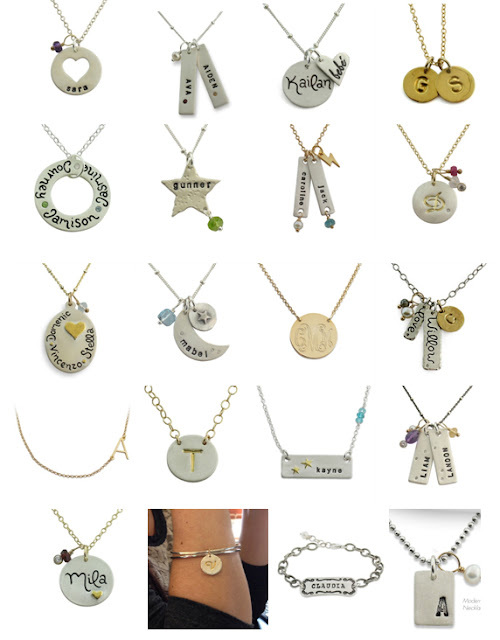 Isabelle Grace Jewelry's personalized collection has also become a favorite among Hollywood A-listers, such as Katherine Heigl, Camila Alves, Lyndsay Price, Tamera Mowry, Tori Spelling, and Alyson Hannigan. Necklaces can make any outfit, whether it’s for a dressy black tie event or a casual night out with all your girlfriends! 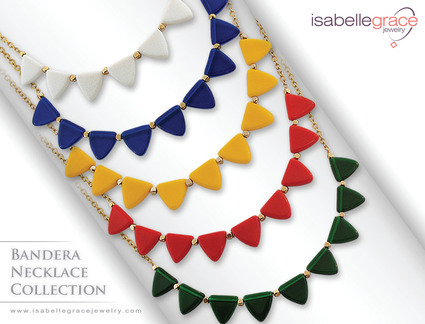 Isabelle Grace Jewelry's necklaces are no exception. For example, their LaPunta Necklace ($98) comes in five colors to match any outfit and take it from plain to classy. Earrings make a great accessory for any outfit, as they are a stylish way to add a pop of sparkle and personalization to your look! 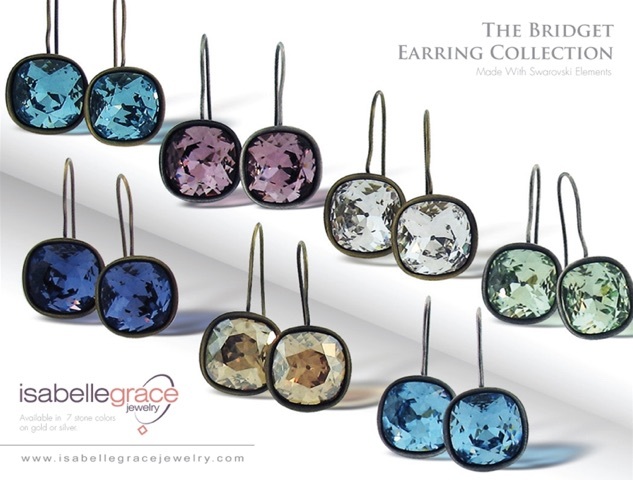 The Bridget Crystal Drop Earrings ($98) sparkle with fancy fashion-cut stones available in seven colors. 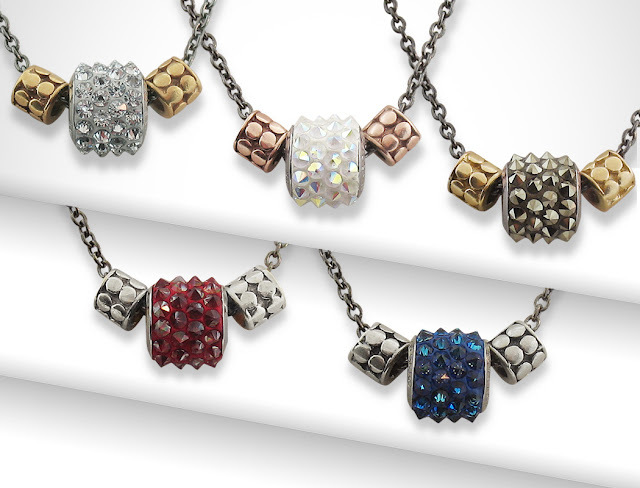 Make mom feel perfectly glam with the Bandera Necklace ($78), it provides the perfect pop of color for any outfit. Wondering what to get the special mom in your life for Mother's Day? Instead of the usual chocolates and #1 MOM tee shirt, surprise her with a truly unique gift that will make Mother's Day extra memorable. Must-have gift picks from PlumHill pure body essentials and Isabelle Grace Jewelry will show mom how much you truly appreciate her and all that she does. From stress-reducing body scrubs to meaningful personalized necklaces, below are fabulous gifts that will make mom's eyes twinkle with joy at Mother's Day brunch! Those all look great! I like Terranova's packaging.